Appropriate documentation during the progress of the work serves everyone involved on a project. 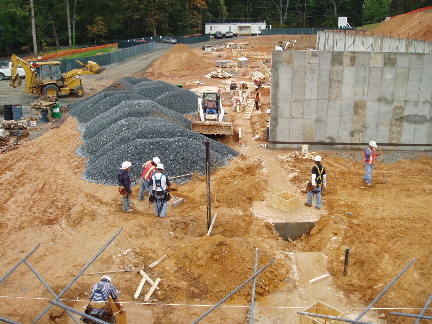 A record of construction activities methodically kept as the work is performed can provide information that is useful during and after the project. Some types of project records are also useful in coordinating the work - increasing efficiency and decreasing the chances that miscommunication will create controversy. Keeping progress records current is generally less costly than trying to recreate them after a dispute develops. And if a dispute does develop, a thorough project record can benefit a conscientious owner, contractor, or designer in its cost-effective resolution. These principles apply to projects of all sizes and complexity. Our firm can assist owners, architects, engineers, contractors, subcontractors, and other members of the building team in developing documentation that fits the project.